Possession of uncommon, rare or endangered aspects of Victoria’s cultural history. 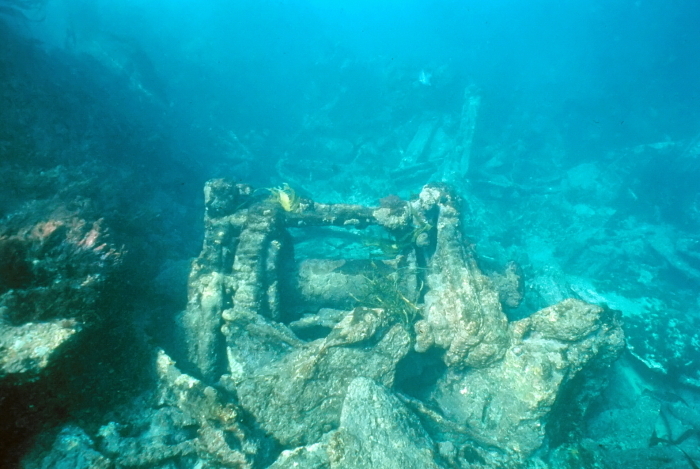 The snow brig Cheviot built in 1827 is as one of only a handful of shipwreck sites relating to the whaling industry in Victoria. 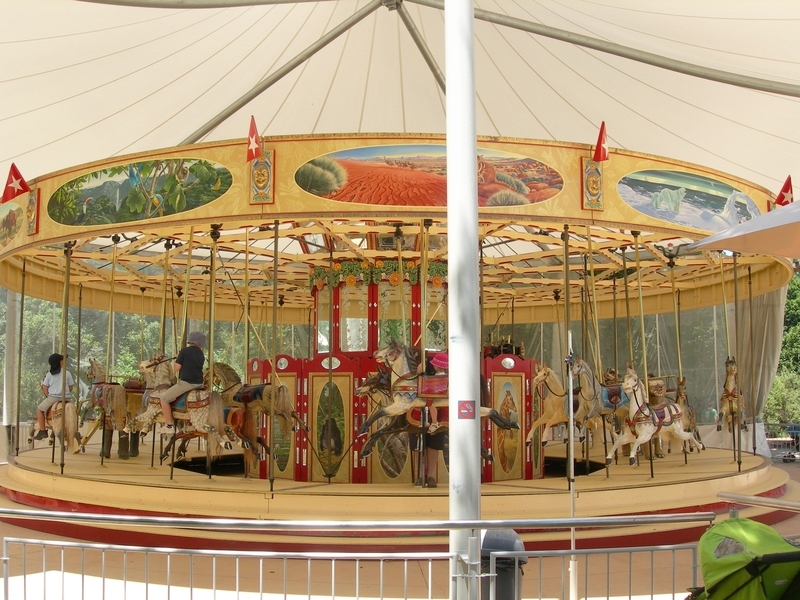 The Carousel, Royal Melbourne Zoological Gardens is a rare and intact example of a nineteenth century Carousel in Victoria – fewer than 200 Carousels survive world-wide. Criterion C : Potential to yield information that will contribute to an understanding of Victoria’s cultural history.